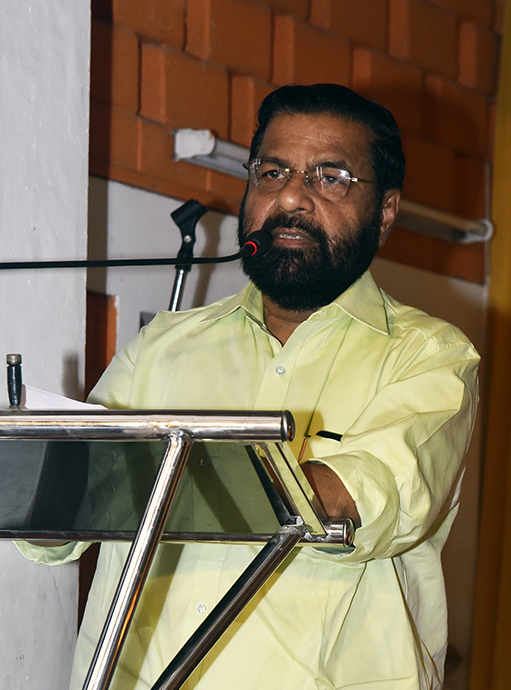 He further said that the concept addresses “several concerns regarding imbalance in the state including climate change, agriculture, urban development and food security.” The project will begin with planting of fruit-bearing trees at two tourist sites in Thiruvananthapuram, Veli and Akkulam, with the Ministry’s support. “I extend all my support to this project,” he said. The Inaugural Function was also graced by several dignitaries including Dr. Shashi Tharoor, Member of Parliament and former Under-Secretary-General for the UN; Mr. Kummanam Rajasekharan, the former Governor of Mizoram State; and Mr. C. Divakaran, a Member of Kerala’s Legislative Assembly. Eminent scientists also spoke.